Princess Diana’s marriage to Prince Charles promised us a traditional fairy tale, but failed to deliver. As it turned out, our damsel in distress evolved into her own woman, who instead of conforming to a traditional role, chose instead to reinvent herself. This decision inspired countless women, including me, to looked up to her and follow suit. 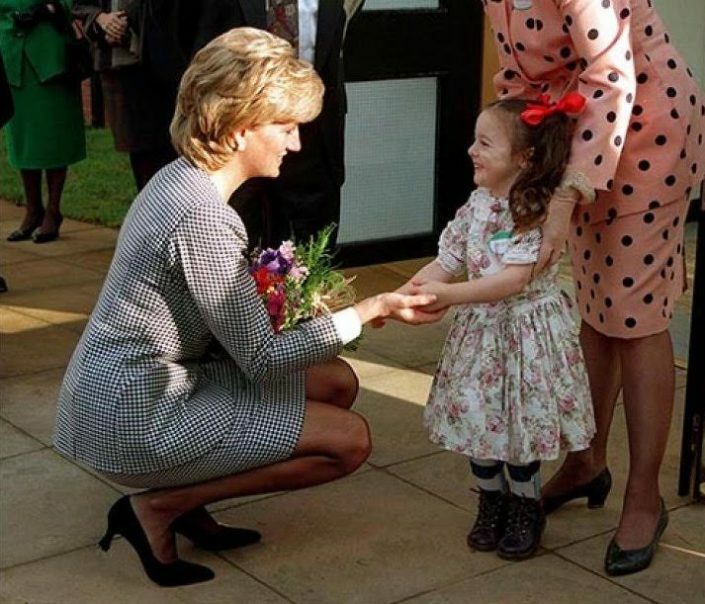 Instead of waiting for prince charming, many women emulated Diana’s sense of independence coupled with good deeds. For example, many of these women spent their time volunteering in soup kitchens and churches. A poignant moment occurred when Diana stated, “People think that at the end of the day, a man is the only answer. Actually, a fulfilling job is better for me.” The fairy tale had not ended but instead been reimagined, as a beautiful princess, bravely facing the world alone.